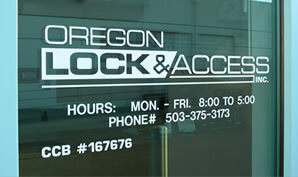 Oregon Lock & Access, Inc. is a locksmith store that has been in operation since 2000. We are a specialized service that focuses on the physical security needs of government, institutions, industry and business. From high security locking systems, key system development/management to commercial hardware maintenance/repair we have you covered. 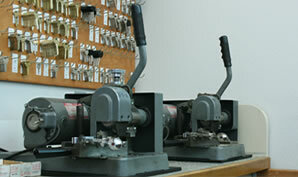 We are one of the Oregon’s largest dealers of Medeco high security products. 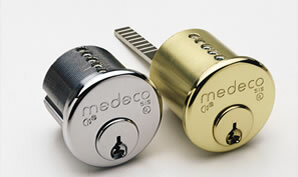 Medeco is the industry standard for UL 437 rated retrofit cylinders and locks. Medeco manufactures products to meet your needs. Copyright © 2019 Oregon Lock and Access, Inc. All rights reserved. Website Design by All Pro Webworks, LLC.